Personal Injury - Robert N. Susko P.C. 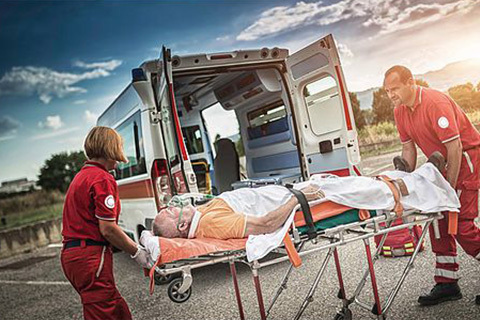 Robert Susko fights for clients injured in accidents or through the recklessness of others. For more than 33 years, Mr. Susko has been successful in proving the extent of his clients’ injuries and the negligence of the parties at fault. It is particularly stressful if the death of your loved one is caused by the wrongful acts of another person. Robert Susko is a compassionate advocate for your rights and the rights of your loved one. He investigates the cause of the loss and takes appropriate action on your behalf. Robert Susko takes pride in the high level of personal service he provides clients. He meets you wherever you are able — at our Atlanta office or in your home or hospital room — until the resolution of the case. Robert Susko’s goal is to negotiate favorable settlements for his clients prior to trial, but he is always ready to fully litigate your case when necessary. For help with a personal injury from any negligent or wrongful act, contact Robert N. Susko, P.C. to arrange a free consultation. All personal injury cases are handled on a contingency fee basis. Our welcoming and accomplished bilingual staff members are ready to serve you.